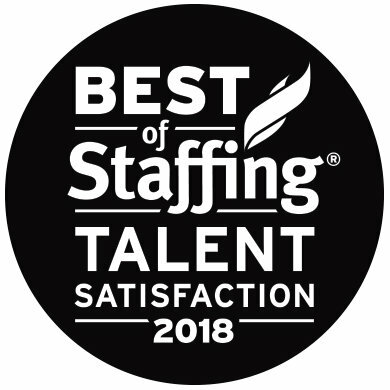 Superior is more than just part of our name, it is the foundation of how we run our business — and we have the results to prove it. 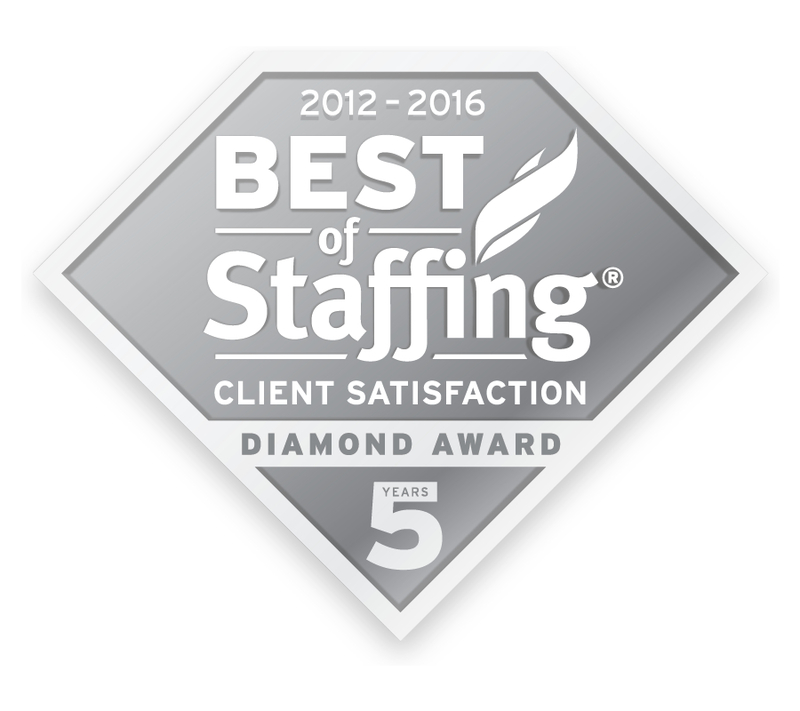 In independent studies, Dallas professional search and employment firm SUPERIORHIRE consistently receives outstanding scores for customer service. 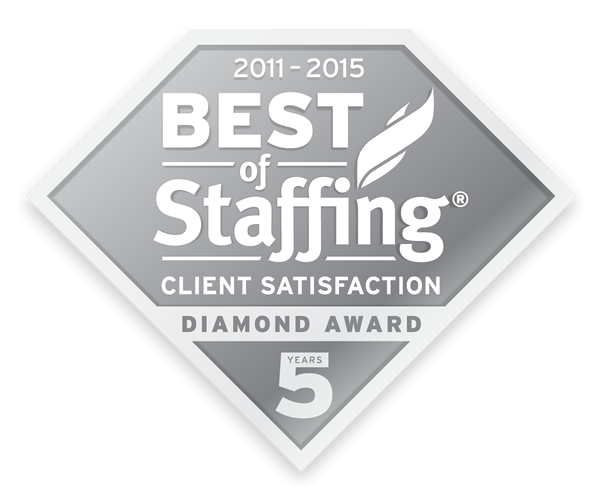 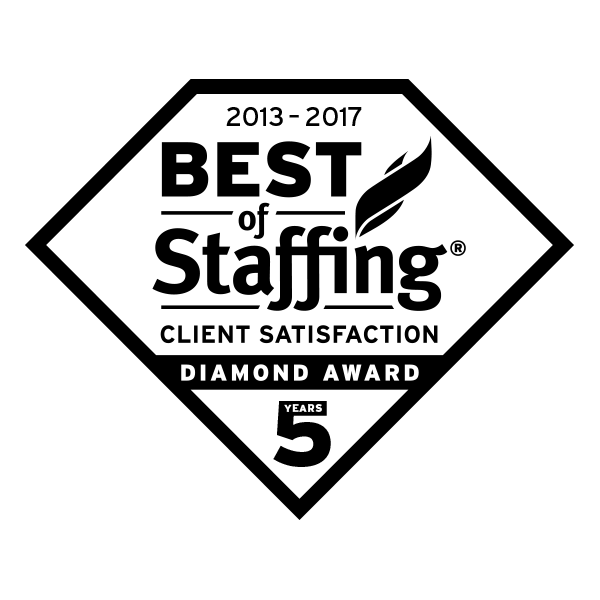 SUPERIORHIRE has received Inavero’s “Best of Staffing Client” again for 2018 and achieved the Inaugural Diamond Award for achieving this recognition for 5 years which makes this 8 years consecutively. 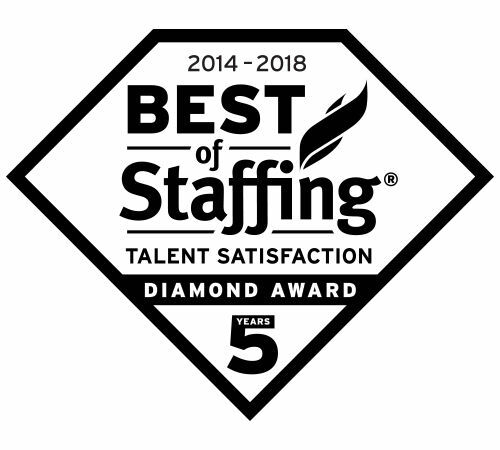 SUPERIORHIRE has also received Inavero’s “Best of Staffing Talent” Diamond Award for 2018 for the results that our candidates have reported about our customer service. 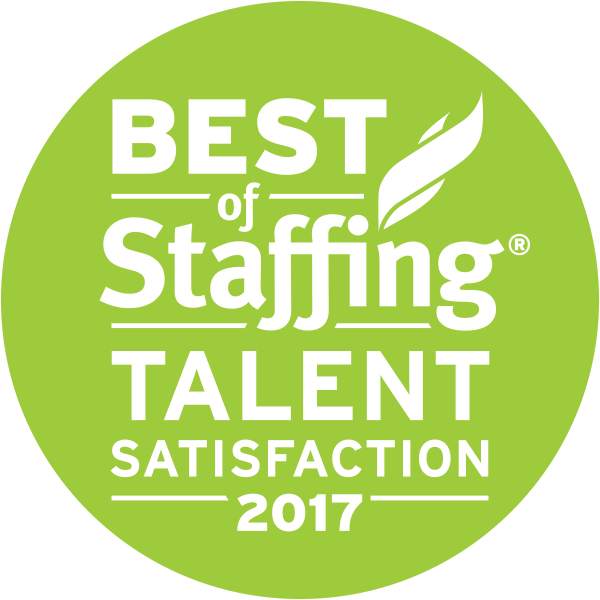 Presented by CareerBuilder, Inavero’s Best of StaffingTM is the nation’s only customer satisfaction award that recognizes exceptional service in the recruiting and staffing industry. SUPERIORHIRE goes through a rigorous client and talent survey process to be considered for the award. 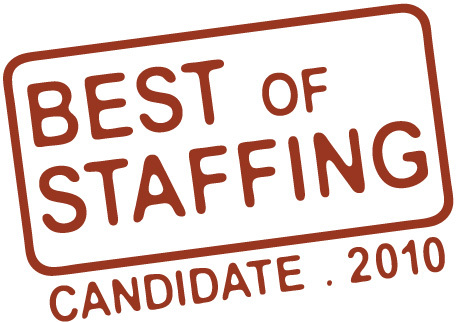 Less than 2% of all recruiting and staffing firms make the final list each year. 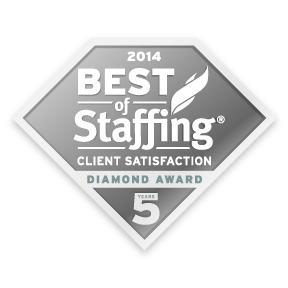 We survey all of our clients and placed employees once each year using the Inavero Customer Satisfaction survey process. 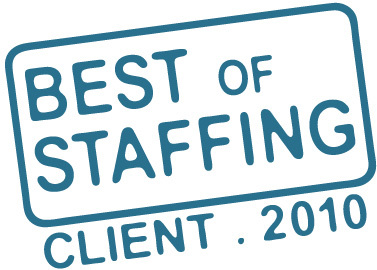 Even though we have been recognized eight years in a row as a “Best of Staffing” company, we always learn about a few key areas where we can improve.